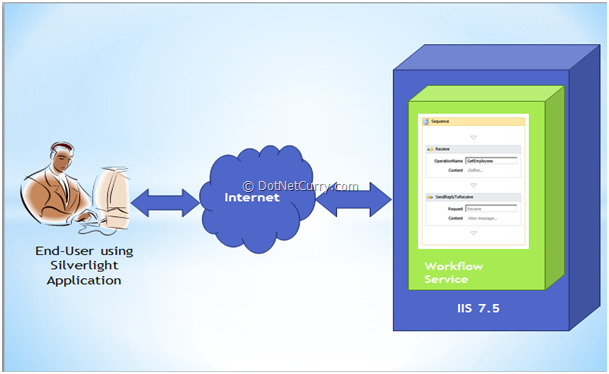 While discussing Workflow 4.0 integration with WCF in one of my recent training programs, I was asked a question about consuming a WCF Workflow service in Silverlight. Initially I thought that it won’t be possible, because the “xamlx” extension of the WCF Workflow Service may not be accepted by the Silverlight client application. But it was an interesting question. So I decided to try it and it worked! I am sharing the solution in the form of this article. The advantage of using the Workflow Services is that, since Workflow targets the business process applications, organization can create and publish these core processes based functionality and their client can subscribe to them. Since Silverlight applications provide a lightweight Rich Browser application development capability, its integration with Workflow Services provides additional capability for Rich UX and SOA based applications. Step 1: Open VS2010 and create blank solution, name it as ‘WF_WCF_Service’. 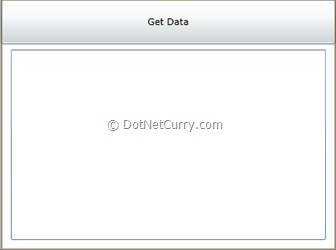 In this solution, add a WCF Workflow Service Application, name it as ‘WF_WCF_Sample_Serv’. 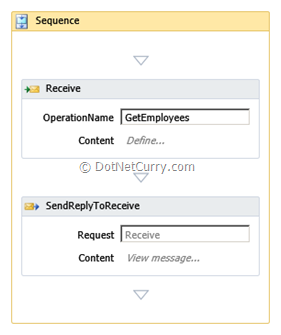 You will see the ‘Sequence’ activity with ‘Send’ and ‘SendReplyToReceive’. 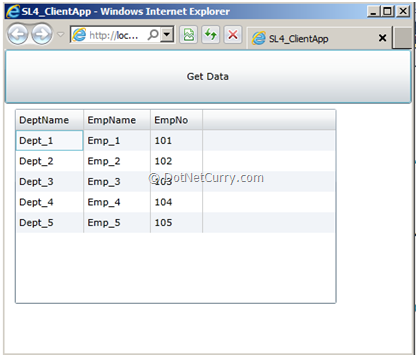 Step 1: In the same solution, add a new Silverlight client application and name it as ‘SL4_ClientApp’. Add the Workflow Service reference in this project. 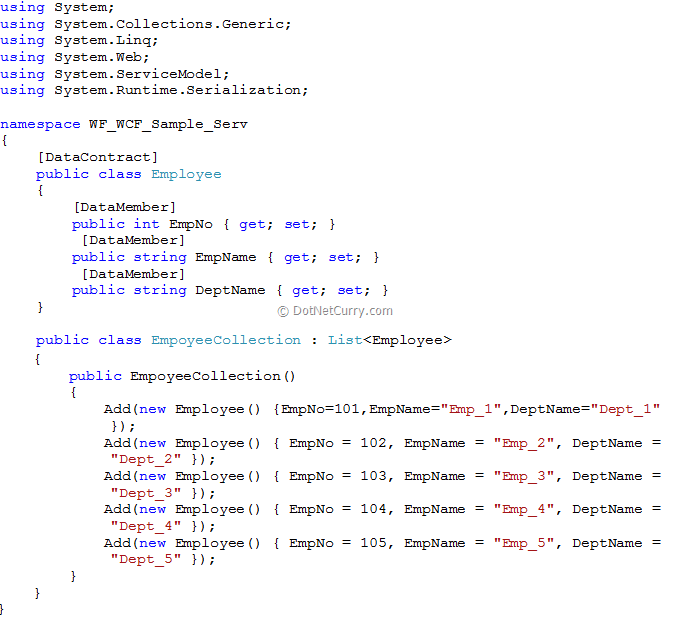 The above code makes an asynchronous call to Workflow Service just like calling a normal WCF service. Conclusion: The above facility helps any organization to expose their Workflow based business processes as a Service and the Browser client like Silverlight can subscribe to it. I had looked at using Workflow in a Silverlight app a while back and had given up on the idea. I have a lot of business processes that I would like to manage through a workflow approach. Your article gives me some hope. I would like to communicate with you as I work on my app. and I could not get to your source code. Can you give me some information/books/reference website for workflow because we have to use workflow in our Existing web application? M naitik ...Jr.Software Developer working on WWF and WCF.. I want to learn WF in detail. 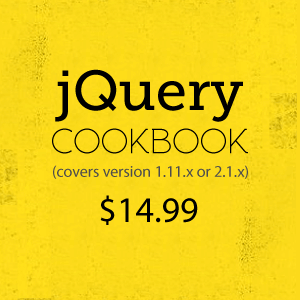 The Packt publications has very nice books to learn Workflow.